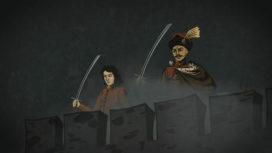 The time of Rákóczi and Sárospatak - Pazirik Informatikai Kft. 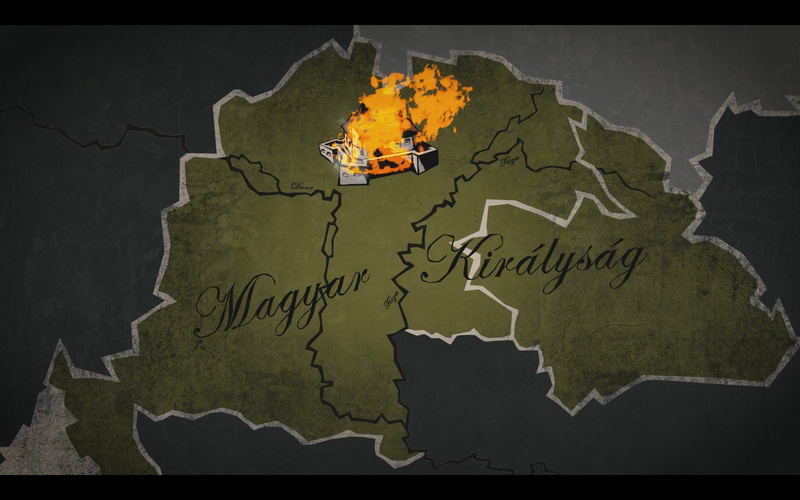 | Pazirik Informatikai Kft. 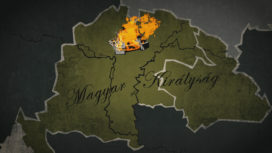 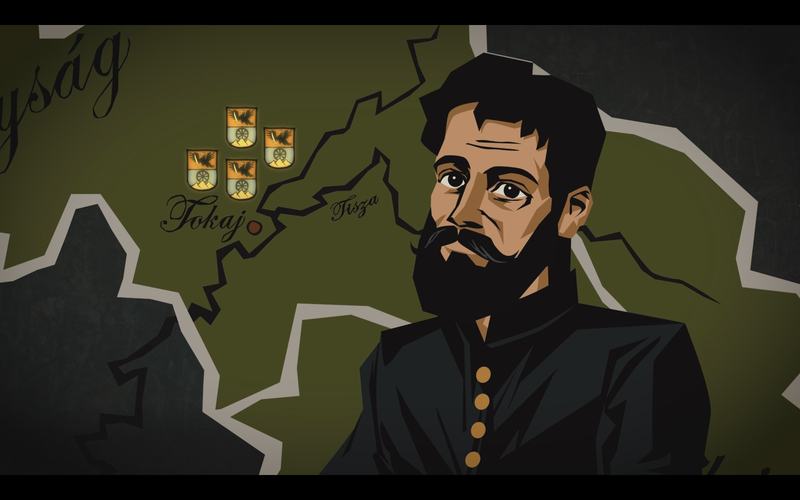 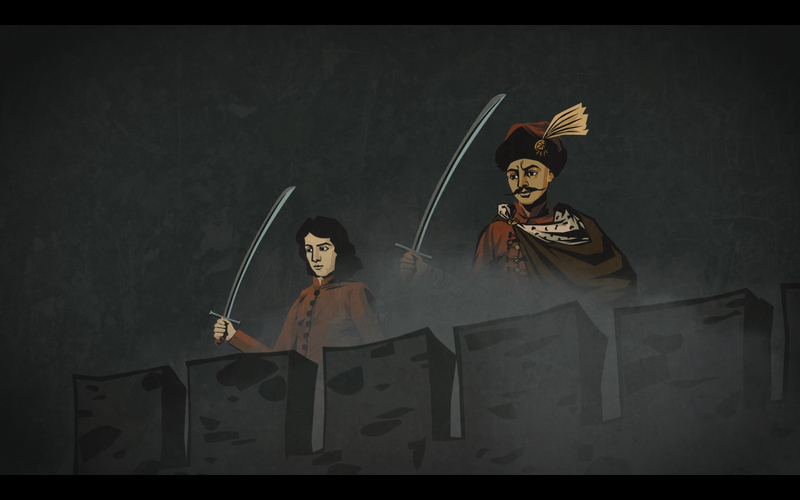 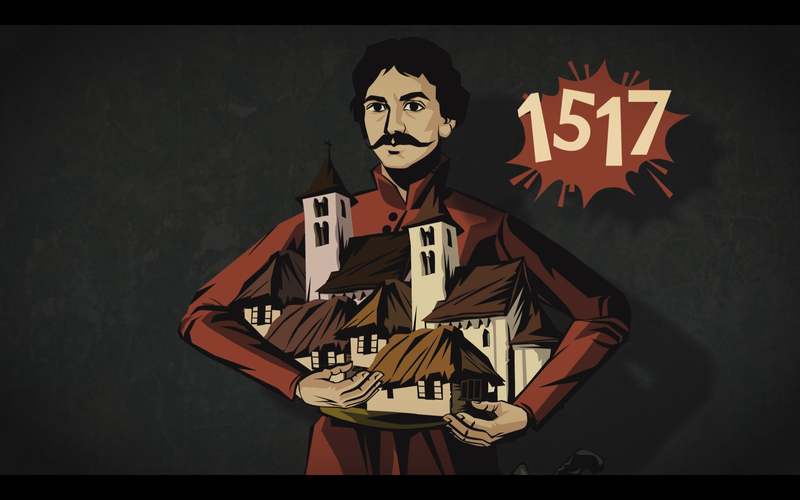 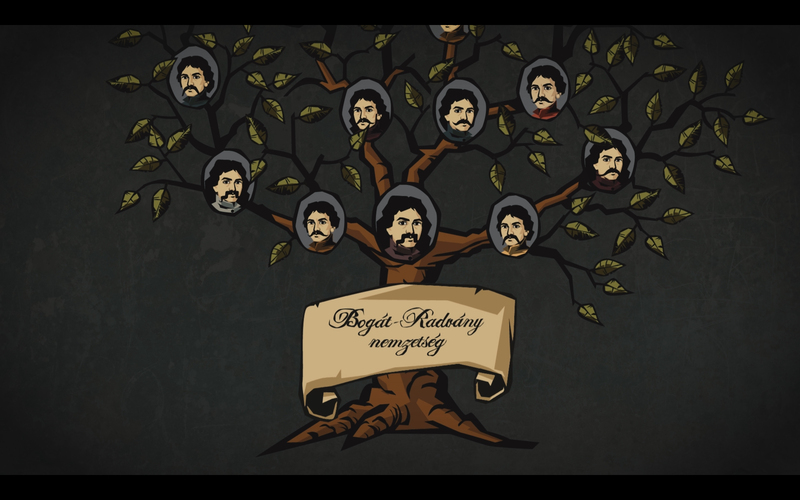 We have created the short animated movie presenting the story of the Rákóczi family commissioned by the Rákóczi Museum at Sárospatak.The film elaborates on the most important historical events connected to the Rákóczi family. 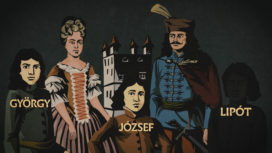 The film can be watched in the permanent exhibition of the museum at Sárospatak.